What does DARPA stand for? If you’re a government contractor or you’re looking to get into this sector you’ve probably seen the name “DARPA” get thrown around. So what does DARPA stand for? In this blog post, we’re going to explain what DARPA does and how you can find work with them as a contractor. We’re also going to go over SBIR/STTR opportunities for small businesses as well. Pretty much, DARPA is in charge of creating and developing all of tomorrow’s military technology. The agency was started (as ARPA) in 1958 by President Dwight D. Eisenhower in response to the Soviet launch of Sputnik 1. One of DARPA’s earliest accomplishments was launching the very first weather satellite. Boston Dynamics’ Atlas robot was developed for DARPA which helps solidify their unofficial title as the coolest United States federal agency (at least next to NASA). Now, let’s get into how you can find work with them. 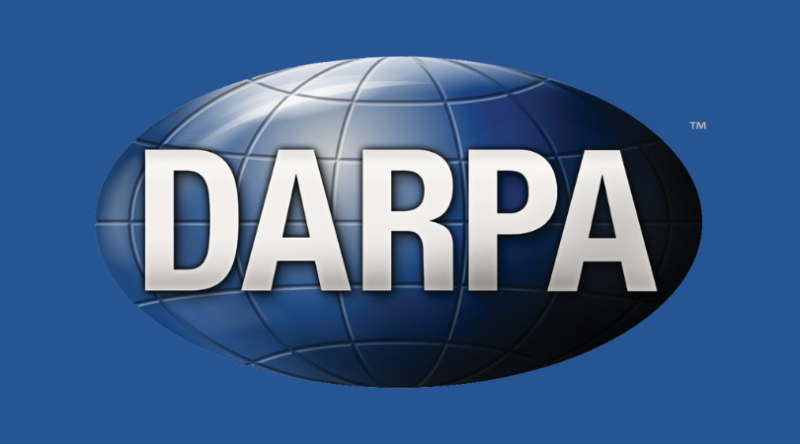 So now you can answer the question of “What does DARPA stand for” and you know their mission. As you may already notice, DARPA is quite different from other agencies. A lot of the things that they are looking for don’t exist yet or are just in their early stages. Here are the different types of solicitations that DARPA releases. BAAs are the most common method for DARPA to broadcast their solicitations. They can be used to announce research interests, their criteria for selecting proposals, and soliciting the participation of qualifying offerors. You can find DARPA BAAs on FBO or grants.gov, but for sake of convenience, they are posted on DARPA’s opportunity page. RAs are used when DARPA intends to award only grants or cooperative agreements. These will be posted on grants.gov. 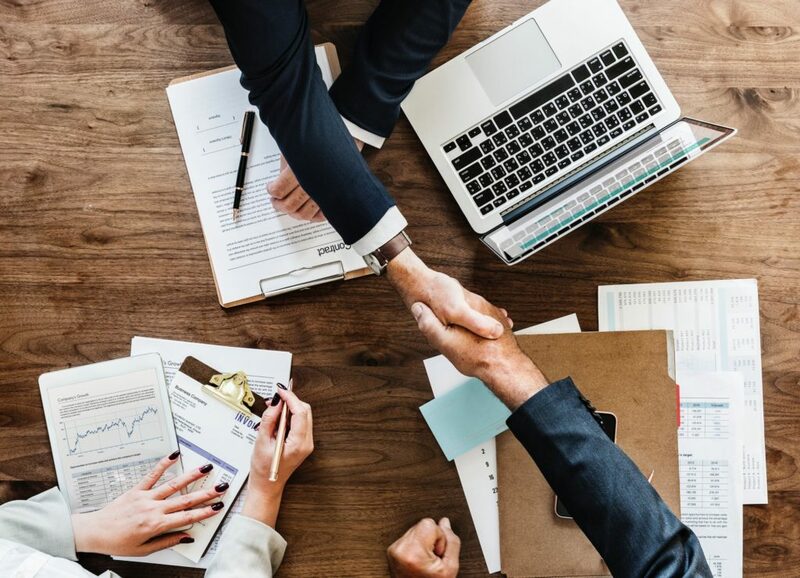 If you’re unfamiliar with cooperative agreements, they are just like grants but, there is more involvement between the private entity and the federal government. Although not as common as BAAs and RAs, DARPA will still issue traditional RFPs. These types of opportunities will have the formal bidding process that government contractors are used to. An RFP is usually issued when the cost of a product or service is above the Simplified Acquisition Threshold. RFPs issued by DARPA can be found on FBO. In 1982, congress established the Small Business Innovation Research (SBIR) program. 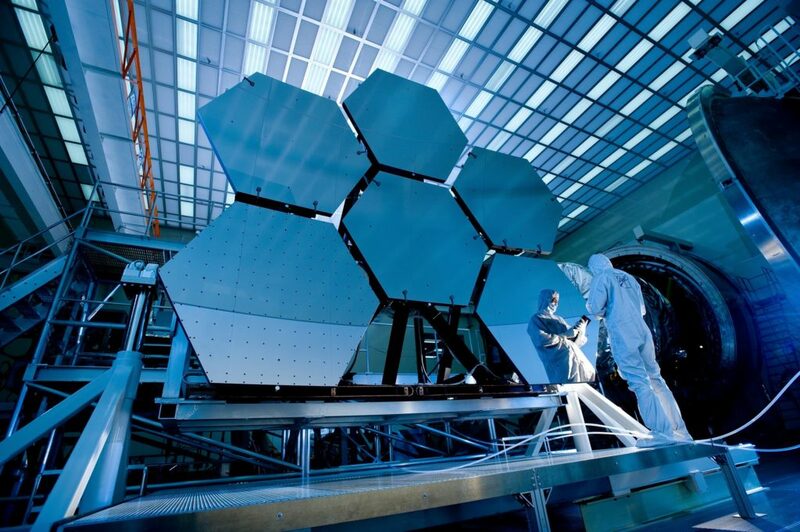 Much like set-asides in mainstream federal procurement, the program was put in place to give small buisnesses a seat at the table in government research and development. Then, 10 years later, the Small Business Technology Transfer (STTR). This was meant to create a bridge of partnership between small business and research institutions. During the first two phases of an STTR opportunity, a small business will work closely with an established research institution. You can find open, future, and past solicitations for SBIR and STTR at SBIR.gov. Have any questions about working with DARPA? Ask below and we’ll get back to you.